The word “Bake” in the makeup world is not a new word! Generally, to bake means to allow concealer stay on your face for 3 to 5 minutes before blending. This is done so that the body heat enables the makeup to melt into your skin. 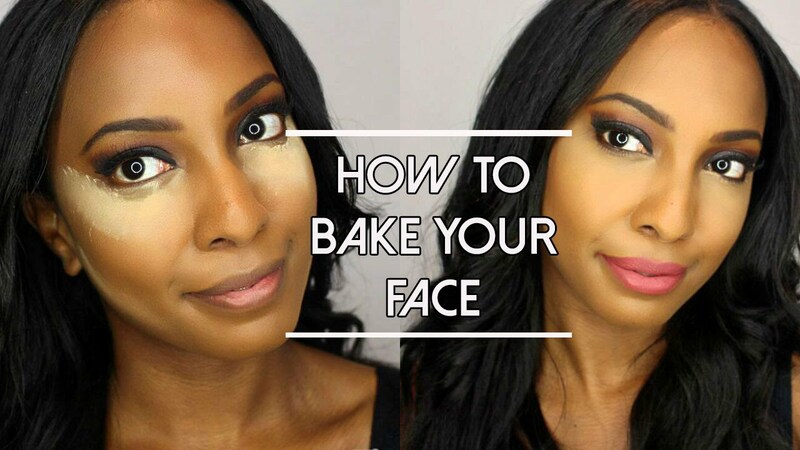 Watch this video below to learn how to give yourself that flawless face! Ankara Styles #285: How About A Stylish Weekend?